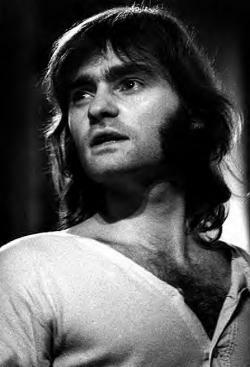 Marty Balin (born Martyn Jerel Buchwald; January 30, 1942) is an American musician. He is best known as the founder and one of the lead singers of the psychedelic rock band Jefferson Airplane and its spin-offJefferson Starship. Balin�s distinctive voice and style are heard on memorable recordings including the Billboard top chart hits �Miracles,� �Hearts,� �Atlanta Lady,� �Count On Me� and �Runaway� and album, radio, film and television soundtrack classics such as �Comin� Back to Me,� �Today,� and �Volunteers.� A variety of musical styles are represented in his concert performances, from his classic hits with Jefferson Airplane and Jefferson Starship to new songs from recent albums and current studio sessions.